Diana Damrau has been a regular performer in the world’s leading opera houses for two decades. Her astonishing technique allows her to reach the highest notes with apparent ease, while her interpretive skills give her characters genuine emotional depth and credibility. While she is celebrated for her coloratura and lyric roles, her repertoire also extends to contemporary operas written especially for her. She debuted as the Queen of the Night at the Royal Opera House in Covent Garden in 2003. Her breakthrough continued in 2005 with her first appearance at the Metropolitan Opera, where she has continued to perform regularly. She made Metropolitan Opera history in the 2007/08 season by appearing as both Pamina and the Queen of the Night in the same run of Mozart’s The Magic Flute. She has a number of tours lined up this year, including a European tour entitled „VERDIssimo”, which also brings her to Ljubljana with a programme dedicated to the nineteenth-century Italian composer Giuseppe Verdi, whose works are among the most frequently performed operas of the last 150 years. As well as a selection of Verdi‘s most beautiful arias, the soprano will perform duets with her husband, the bassbaritone Nicolas Testé. 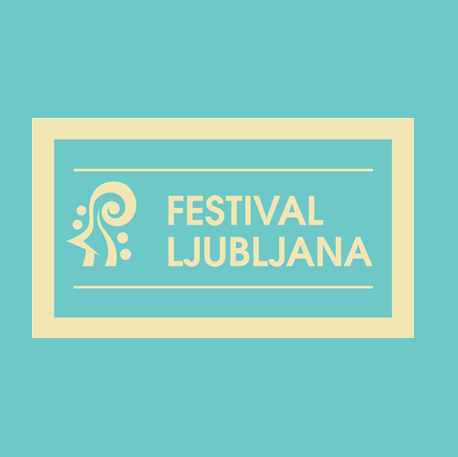 The soloists will be accompanied by the Slovenian Philharmonic Orchestra under the Croatian conductor Ivan Repušić.